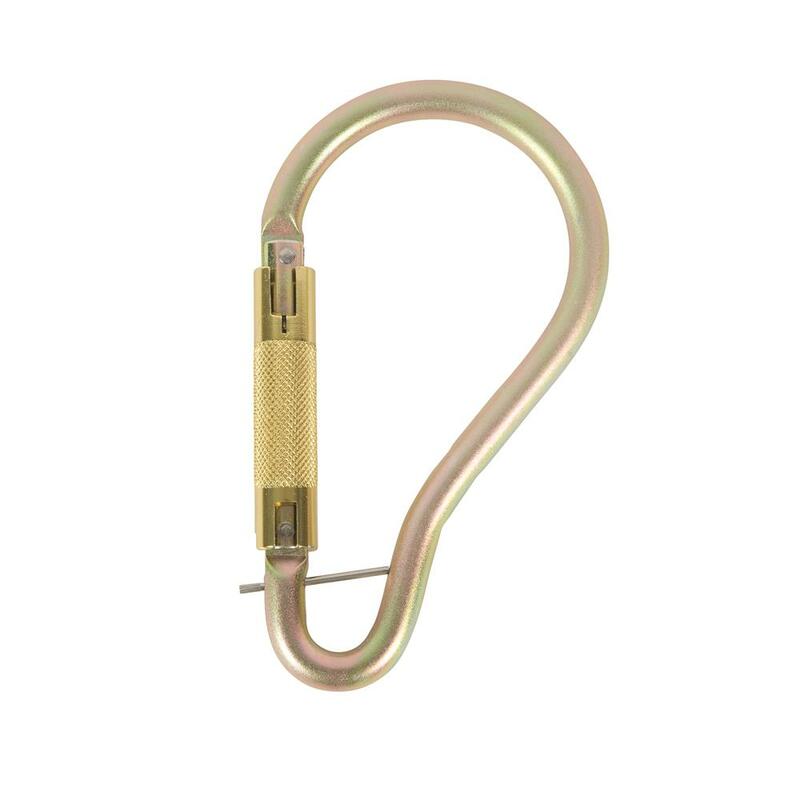 Steel Twist Lock Scaffold Hook Karabiner. 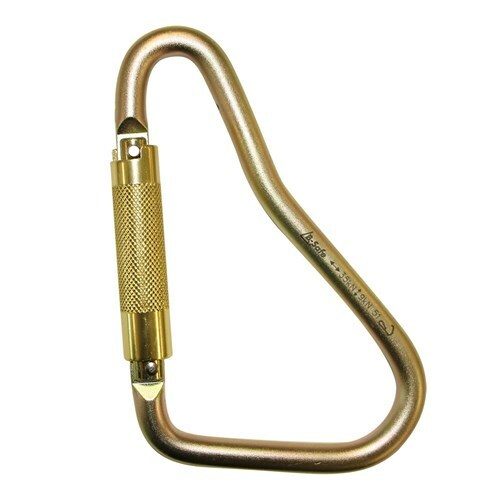 Thank you for your review of Scaffold Karabiner Twist Lock c/wâ?? 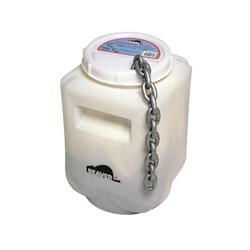 Captive Pin - 35kN.